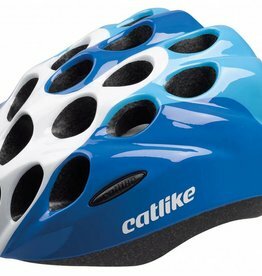 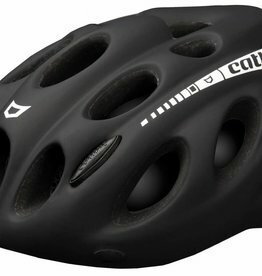 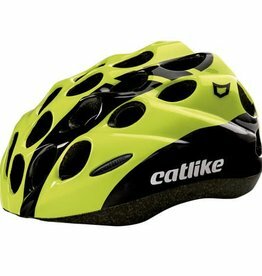 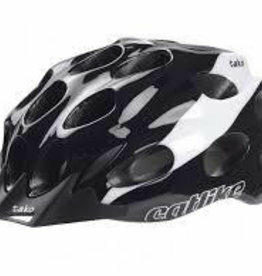 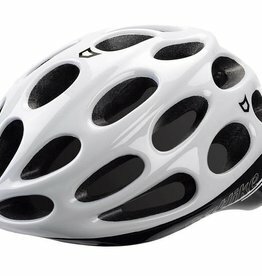 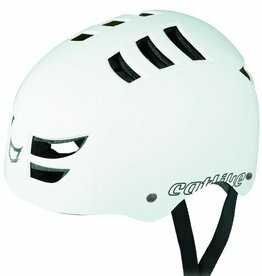 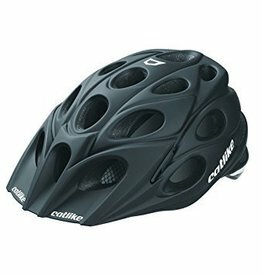 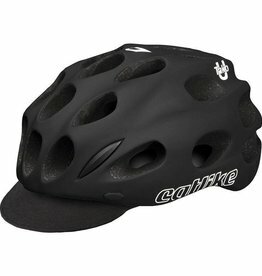 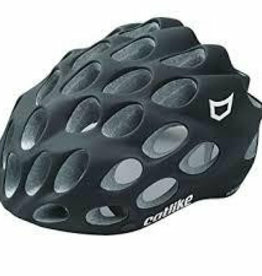 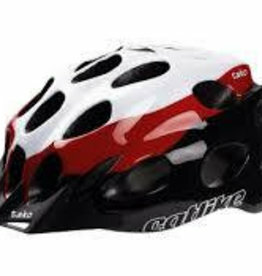 Catlike started manufacturing “Made in Spain” helmets throughout the world 15 years ago. 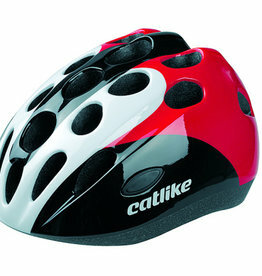 Mixino, the new top of the range family, represents the latest creation endorsed by the Catlike team. 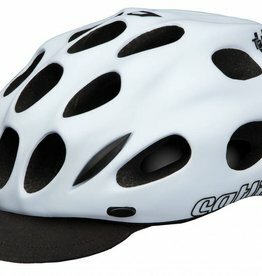 The design complexity and the numerous intrinsic technologies that go into the Mixino involve a sophisticated and complex production process that needs the wise skills of a highly qualified team searching for absolute perfection.